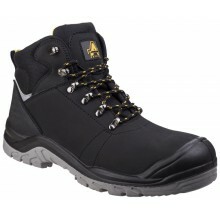 We stock a wide range of Mens and Womens/Unisex Ambler’s Safetyboots and shoes. 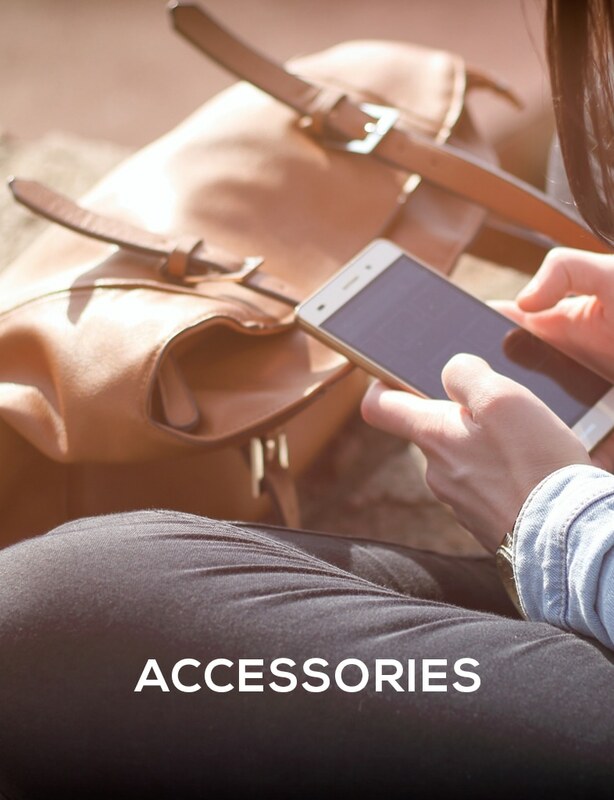 Order online today with free UK delivery! 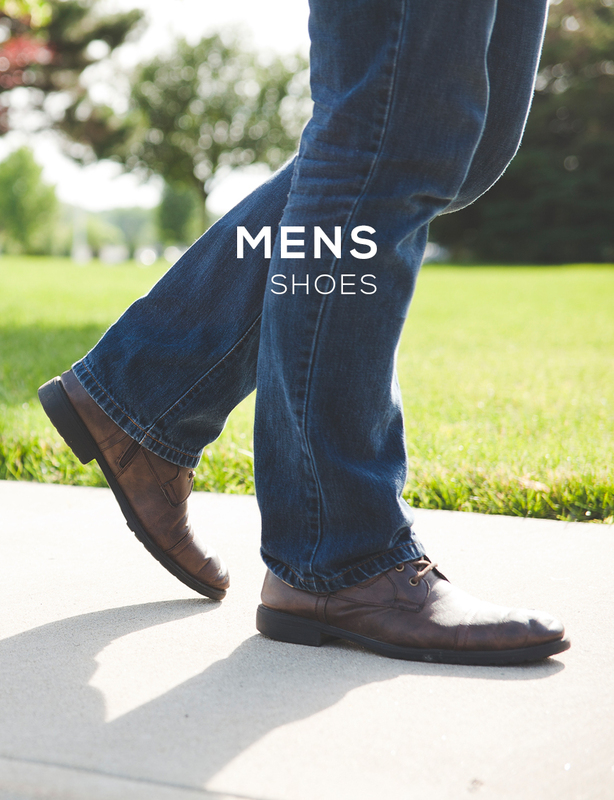 Ambler’s have been making safety footwear for Men and Women since the 1980’s. 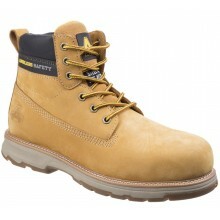 They offer quality, value and all day safety, whilst protecting you at work. 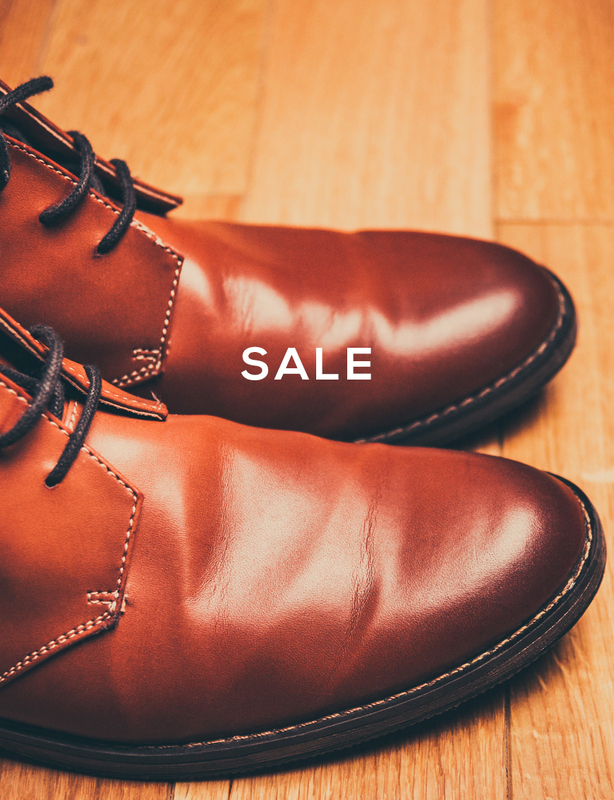 With over 30 years of safety boot expertise, the range has gone from strength to strength, offering every solution required with safety in mind. 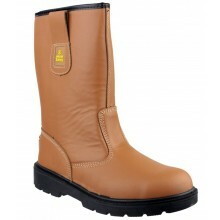 Ambler’s footwear offer a diverse range of products, Safety shoes, Rigger Boots and even shoes and boots for Vegan’s. 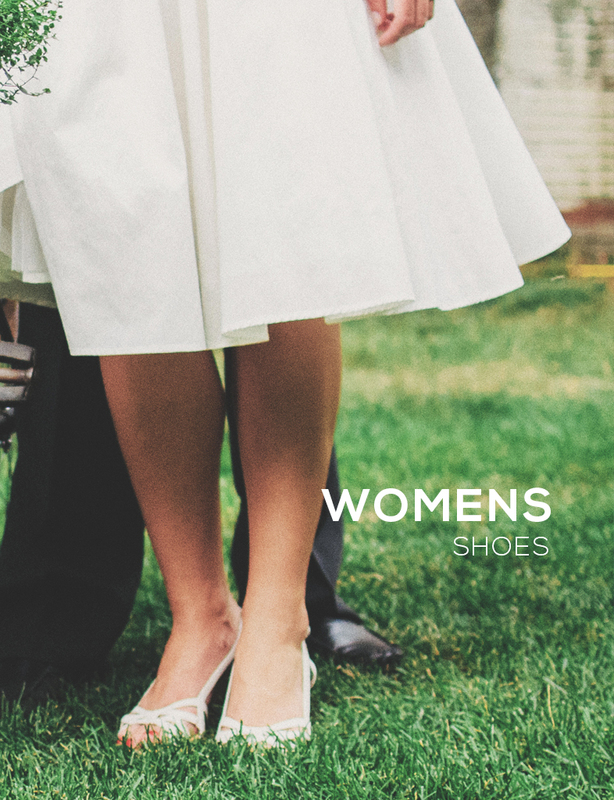 These come in unisex sizes and also offer styles which are so lightweight, perfect when you are on your feet all day! 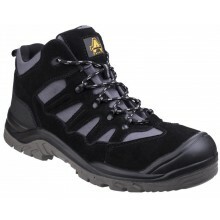 Amblers strive to provide hardworking comfort and safety along side good value. 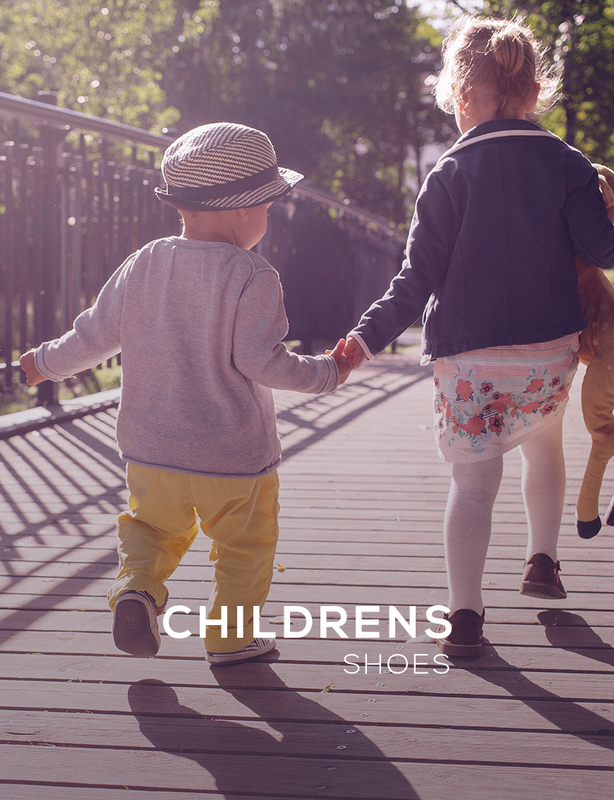 All of the footwear are tested to be compliant in the lastest EU standards from authorised testing facilities such as SATRA and receives certification in EN ISO20345 (Safety footwear), EN ISO20346 (Protective footwear) or EN ISO20347 (Occupational footwear) standards. 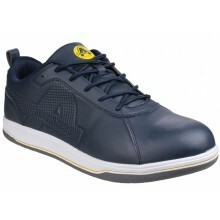 Take a look at Shoes International range of Ambler’s Safety footwear and feel free to contact us should you need assistance.